Home » What pushes the US towards war with Russia? 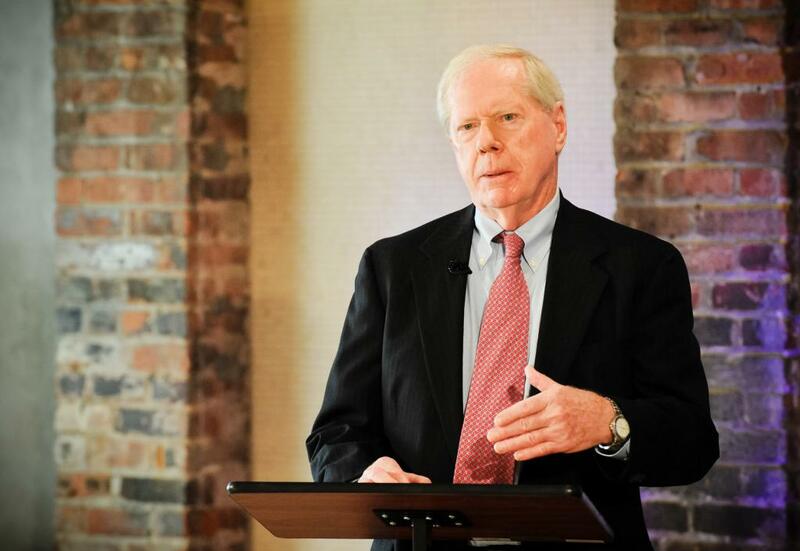 Paul Craig Roberts, American journalist and economist explains why the US media writes increasingly about war with Russia. First of all the US does not have a media. It has a ministry of propaganda. The media in the US is a function of the military security complex and of neoconservatives, and their ideology is world hegemony. That means American control of the entire world includes Russia and China. The neoconservative ideology says that history chose America to be the empire to rule the world. That is why they say that the United States is an indispensable country, and that the American people are the exceptional people. So, what you have here is the same ideology as Adolf Hitler. No one else matters. There are the efforts of neoconservatives to destabilize Russia. This is the reason for Georgia and Ukraine. This is the reason for military activities on the part of the US and NATO on the Russia’s borders. This is an effort in part to destabilize the Russian government, but the neoconservatives are preparing to take this all away to war. There are reasons behind this desire for war, for example the military industrial complex needs to be fed with the government's budget, because it entirely dependent on budget for its profit. So it needs an enemy and in the Cold War it had a great enemy. So they see here an effort to recreate the Cold War. They become part of the pressure against Russia. Washington uses fear in Europe: Oh look, Russians are going to attack you, we have to protect you! This creates more fear on the part of those countries and they fall into this muddle. We also have a neoliberal part of the American establishment. They think if they put enough pressure on Russia, Moscow will submit and agree to being some sort of vassal state. All of these things are conducted, all of them are dangerous because they all lead to war, but the most dangerous is this neoconservative ideology. Their doctrine states clearly that the principle goal of US foreign policy is to prevent the rise of Russia. Today, we should be ready for everything, and war is not the main problem in this case.